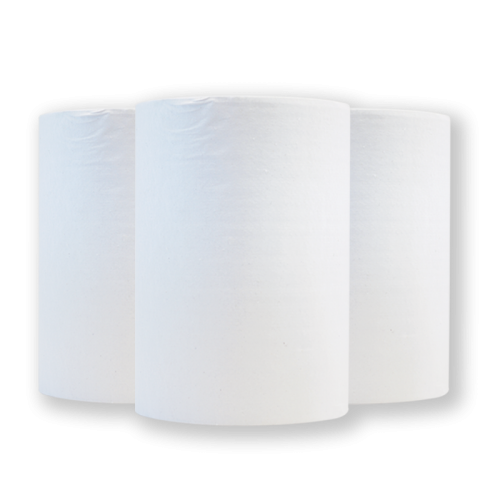 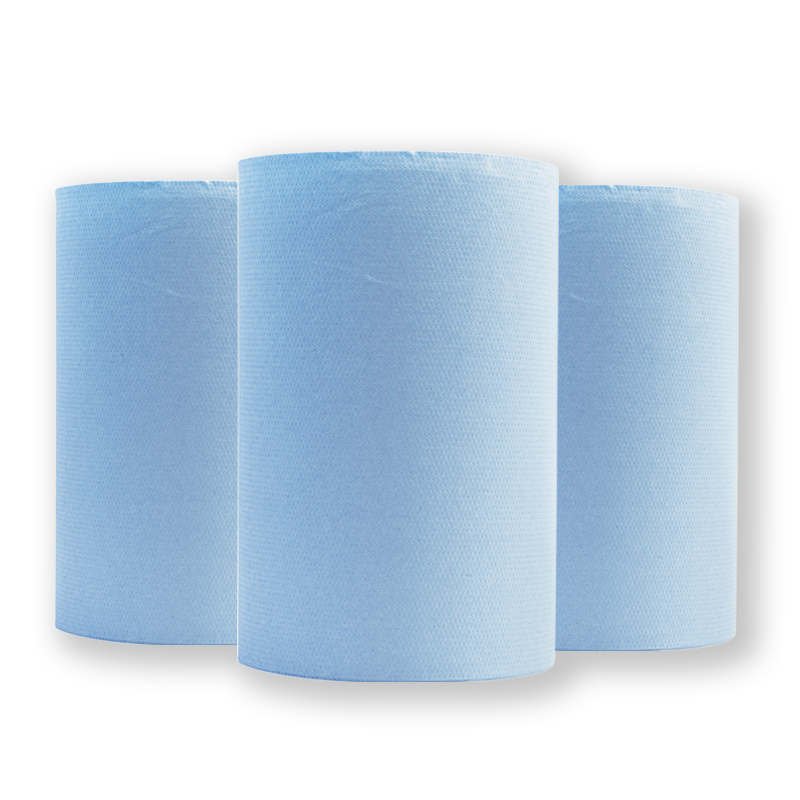 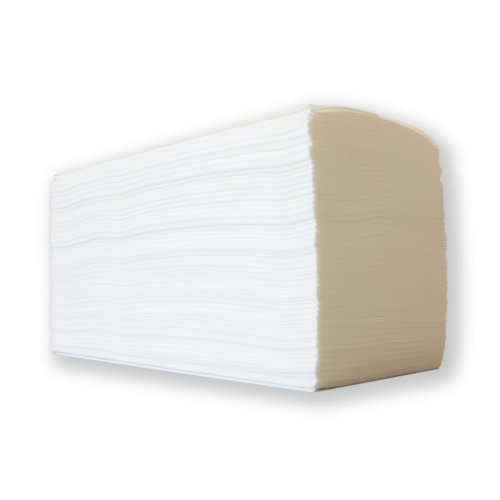 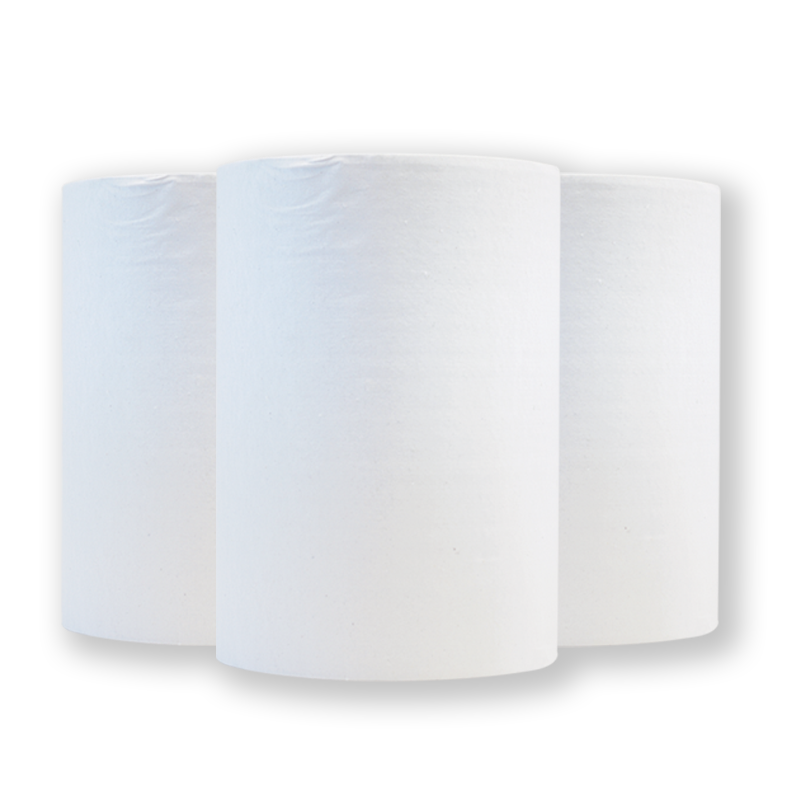 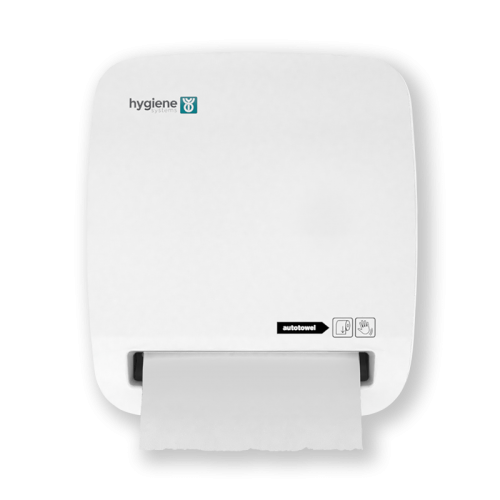 The Multi-fold folded towel dispenser is designed to hold 450 individual paper towels for longer periods between servicing. 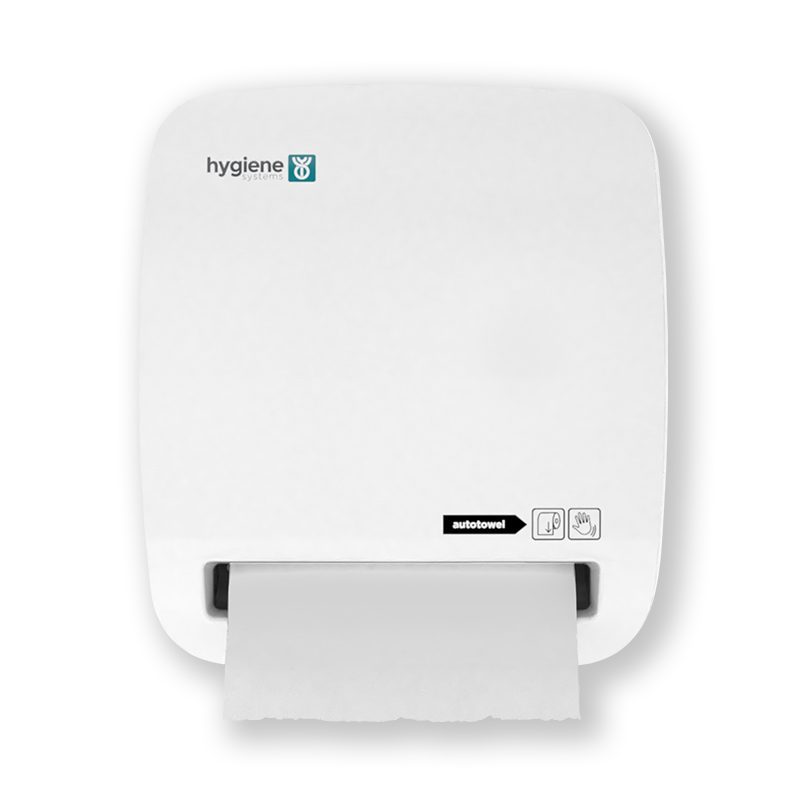 a professional and hygienic appearance. 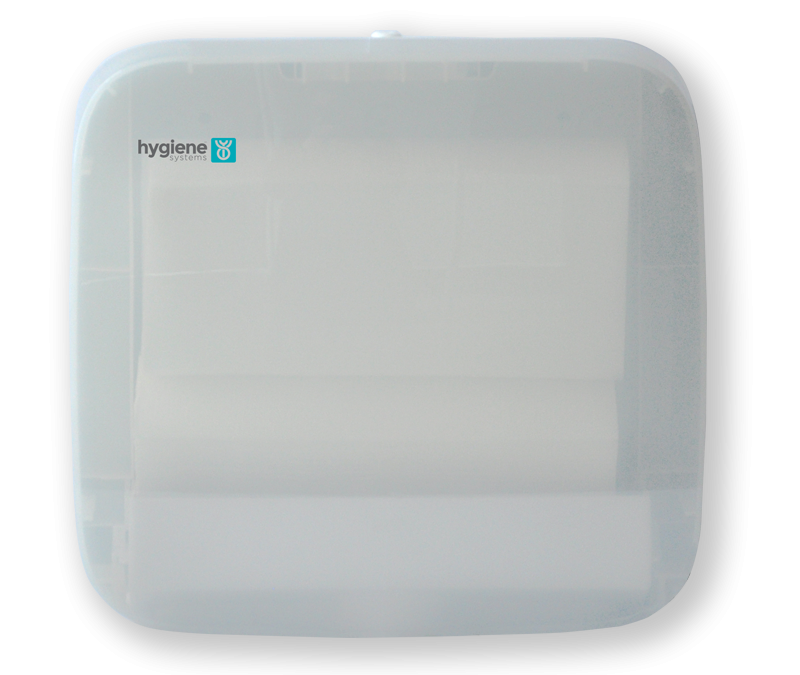 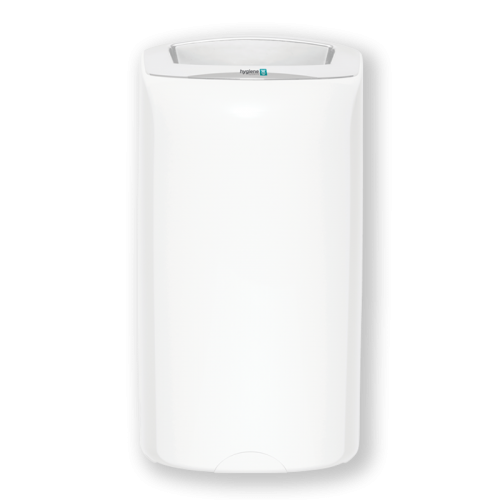 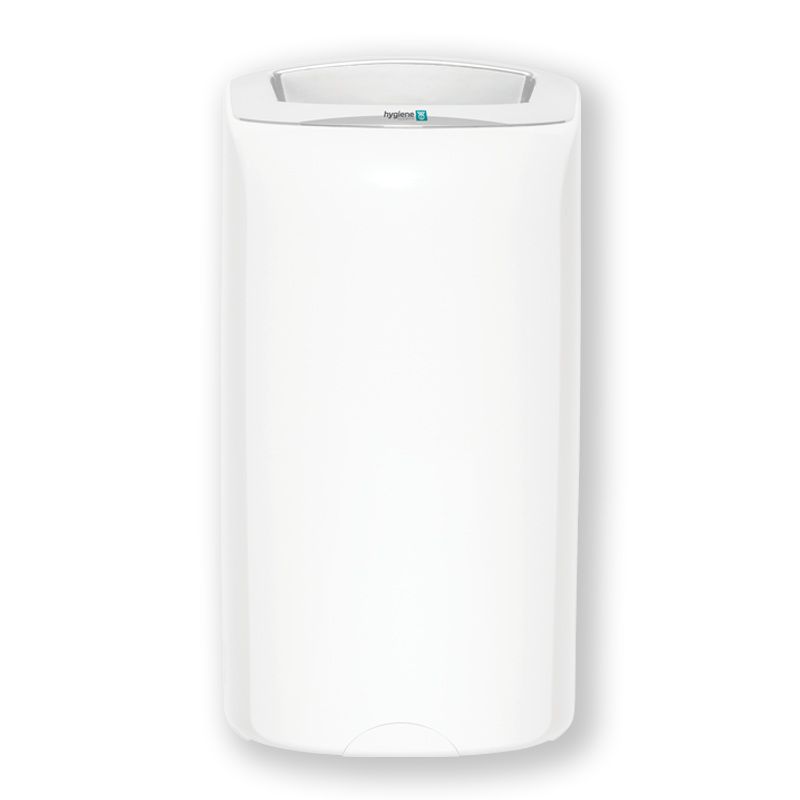 The slim-line dispenser has a key lockable option or push-button for easy access and refill. 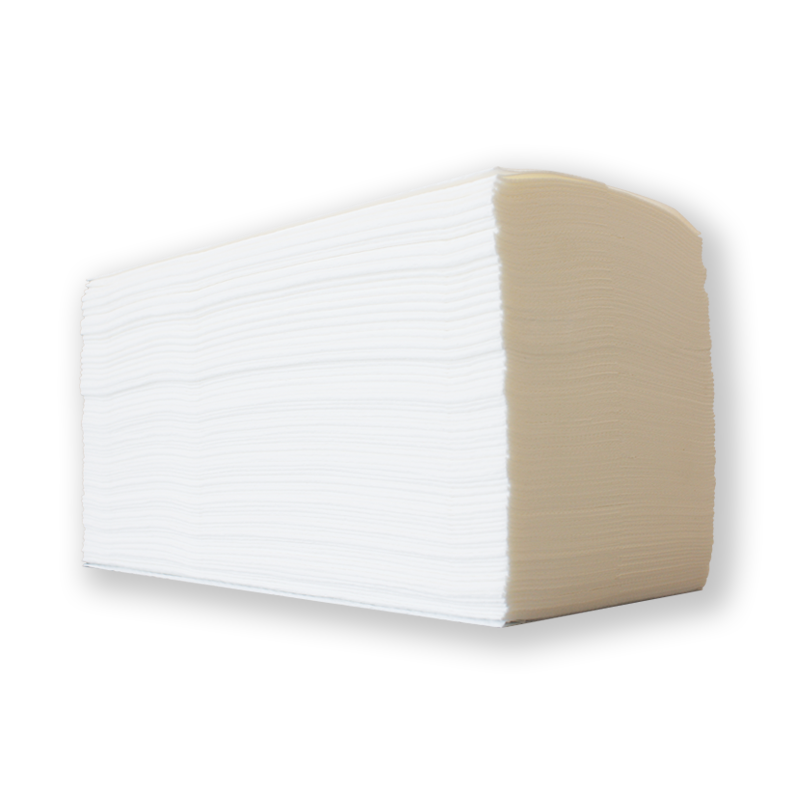 easy to identify if consumables are running low. 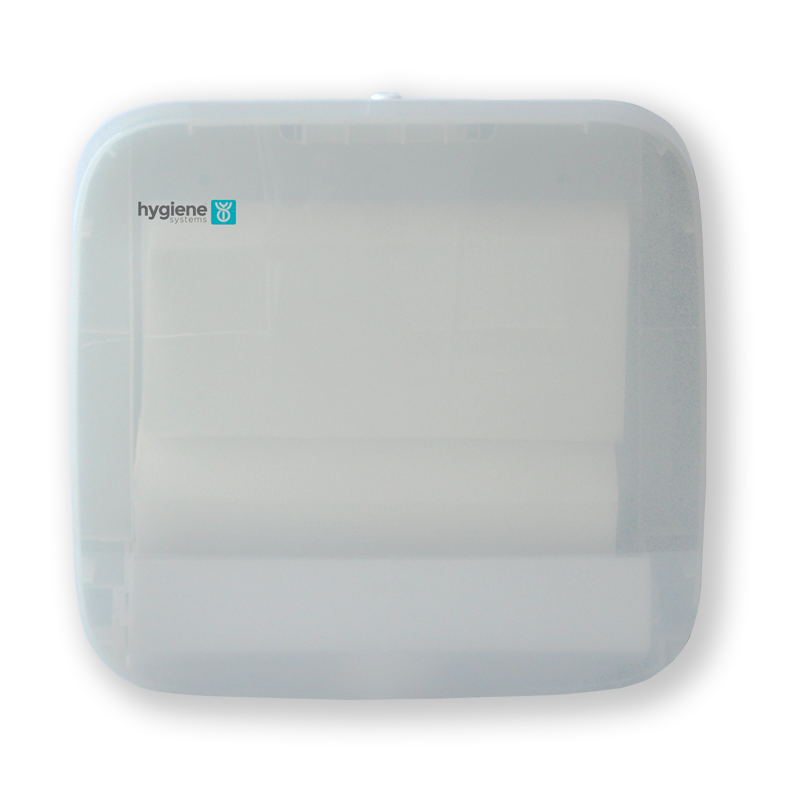 Installation options include easy screw or adhesive tape mounting.